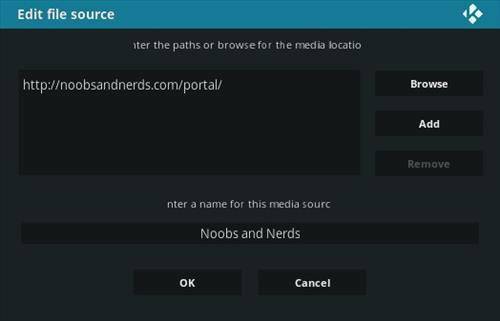 The kodi addon Bob unleashed is an awesome addon through Noobs and Nerds Repository. My opinion I think its better then the old Bob, just because things are kept updated. 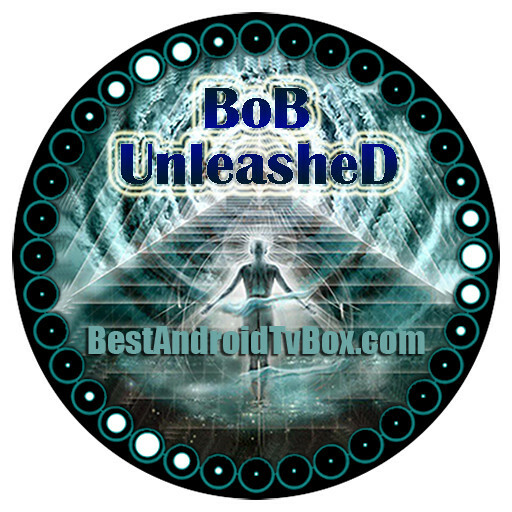 Bob unleashed is usually my go to addon for TV shows. It comes with a lot of great stuff like Movies, Tv Shows, Bobs Sports, Bobs Kids, Bobs Docs, Greffin, Shepo, Valhalla, and many more. 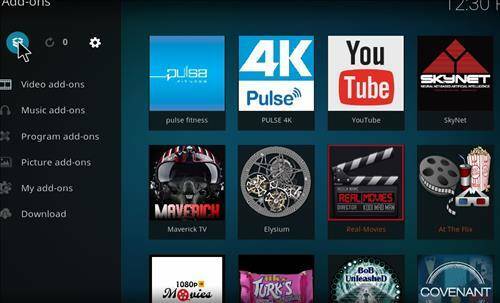 Bob unleashed will give you the best in TV show streams. Its why I use it so often. Great fast loading streams with beautiful 1080 P content. So lets get down to the install process. Step 2. 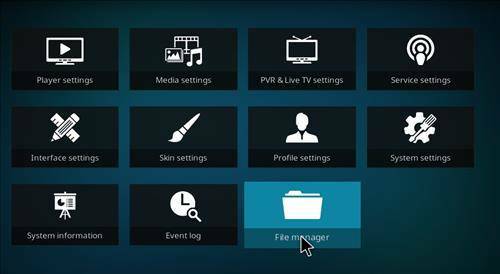 Click on File Manager. Step 5. Enter the following Address EXACTLY has show. Double Check it! Step 6. Name it Noobs & Nerds or your own reference. Step 7. Yours should look the same as this. Step 8. 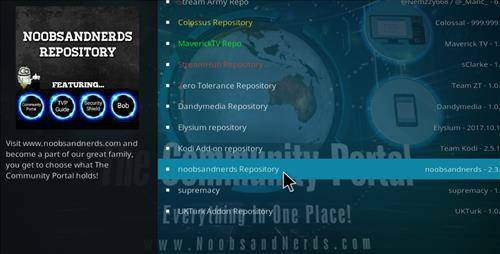 Go back to the main menu and click on Addons. Step 9. 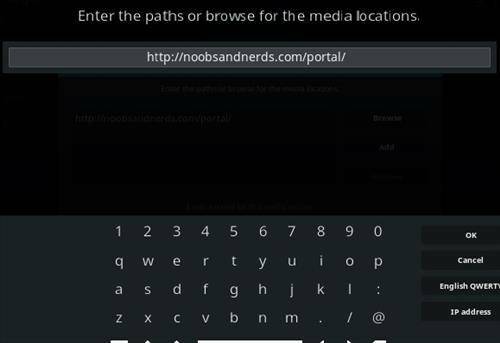 Click on the Addon browser up in the top left. Step 11. 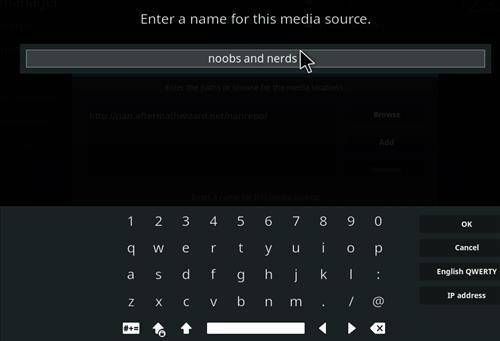 Click on Noobs and Nerds. What you named it before. Step 13. 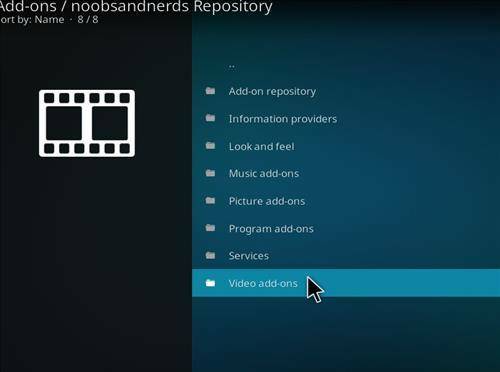 A popup will appear saying Noobs and Nerds Repository Installed. Step 15. 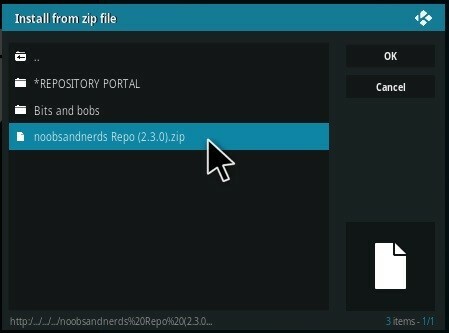 Click on Noobs and Nerds Repository. Step 17. Click on Bob Unleashed. Step 18. Finally… Click on Install. 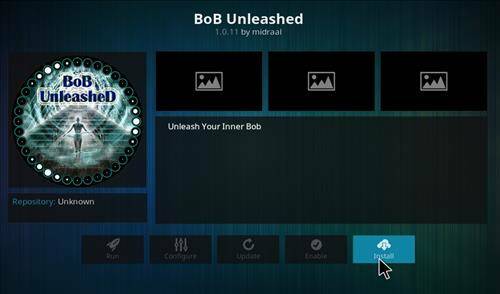 Bob Unleashed is fully Installed! Hopefully, Everything worked out well for you and the install went as planned. 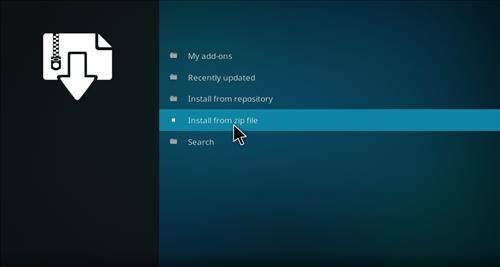 Having trouble installing this addon? Post a comment below, and we will try to get back to you as soon as we can. Sometimes the repo address don’t last long before they get taken down. If this one doesn’t work I’ll try to get the new one up as soon as possible, otherwise there shouldn’t be any problems as of now. 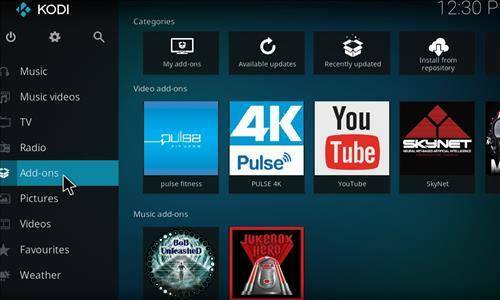 Also if you don’t have the new edition of Kodi check that out here. Its always good to be running the newest OS. 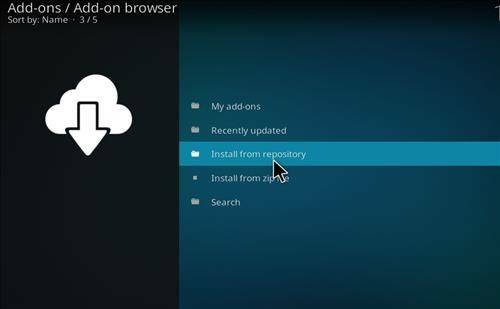 If you really can’t get this addon to install, I would suggest installing a build. Installing a build is sometimes better has it installs many addons such as this one all in one shot. 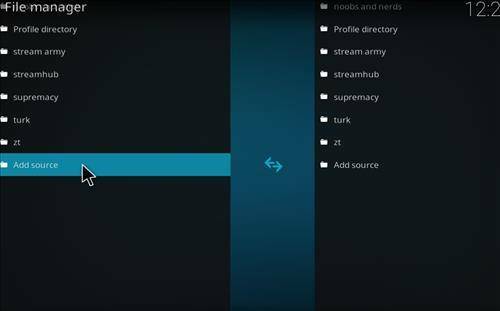 If your unsure what build to go with, check out the best kodi builds of 2018 here. Anyway, thats enough out of me for today. 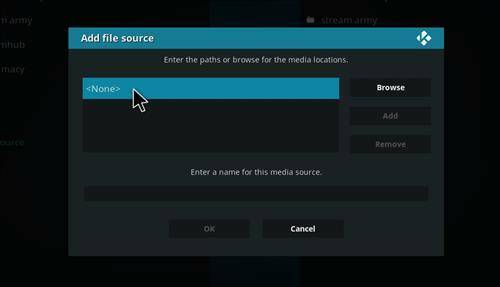 Hope you enjoyed this tutorial and stayed tuned for more great info and updates on your Kodi Android Box. Bob Unleashed is a great build with tons of content. 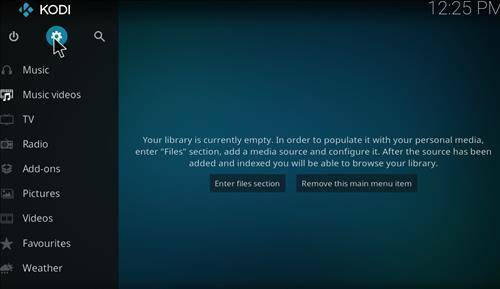 Learn how to install this great kodi addon with our Easy Step Guide screenshots included.